Learn from 3x Olympic Biathletes and Pro 3-Gunners Lanny and Tracy Barnes. Lanny & Tracy are Olympic Biathletes with over 20 years of experience in elite level shooting and over a decade of experience in teaching and coaching. This one-day handgun course is designed to teach women to safely and confidently handle and operate a handgun. We will also give you suggestions from a woman’s point of view of what handguns are best for self-defense, competition and for everyday shooting. Learn the intricate skills behind shooting a rifle accurately and how to handle the physical or mental stress that is associated with the firearm. Instruction ranging from controlling your breathing, handling increased barrel movement, different shooting positions, distance shooting, stabilization, equipment overview, etc. 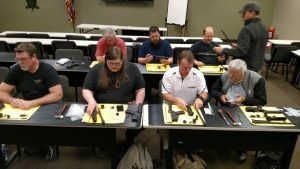 During the month of May, LFI and Makhaira Group are excited to once again host 2 comprehensive courses focusing on the AR15/M4 family of weapons. 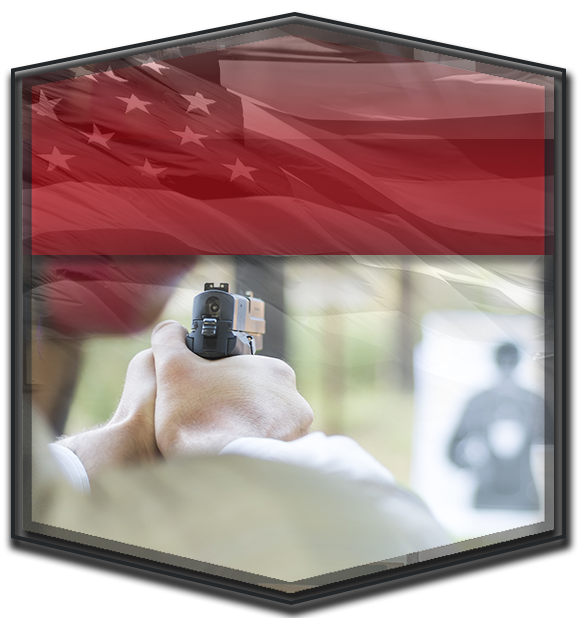 Taught by William Larson of Semper Paratus Arms who collectively has over 28 years of experience with the M16 family of weapons as a veteran of both U.S. Army (Infantry) and U.S. Coast Guard (Gunner’s Mate). Students will build an AR15 styled carbine from components with the guidance of knowledgeable instructors from the firearms industry. Upon conclusion, the students will be able to test-fire their weapon at LFI. Range time is free, but students will need to purchase or bring their own ammunition and targets. Fee includes complete rifle kit and class tuition. *Does not include iron sights, slings, or optics which may be purchased from LFI at a special Builder’s Course price. Covers the proper techniques for disassembly/assembly, troubleshooting, diagnosing malfunctions, technical specifications, component selection, maintenance and more. Students will learn by way of hands-on, lecture, and video presentation.